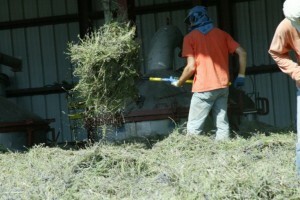 Some early herbalists combined the use of the essential oil with an extraction method. 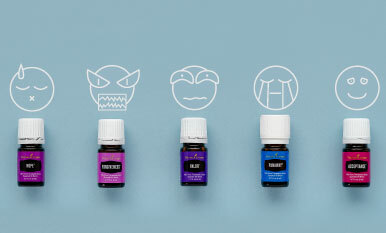 For example, those seeking the aromatic experiences of a botanical would boil the plant in water and enjoy the essential oil-heavy steam as it permeated the room. However, this method didn’t allow for topical use of the product and didn’t offer the concentrated form that many herbalists sought. 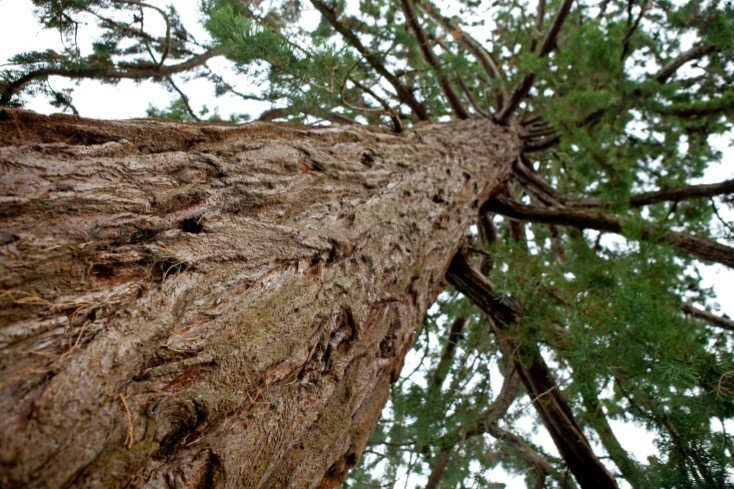 In order to extract a more pure and conservable essential oil, early extractors stripped the bark from cedar, sandalwood, and other trees; ground the bark finely; and mixed the powder with olive oil. This mixture was then placed on a wool cloth, heated, and pressed, squeezing the essential oil out of the bark powder and into the olive oil. The olive oil and essential oil mix could be stored in clay jars and used topically or aromatically. Ancient perfumers also discovered that animal fat will absorb the fragrant compounds from plants, leading to a process called cold enfleurage. In cold enfleurage, animal fat is spread over a large glass surface, after which the perfumer spreads flower petals or entire plants over the fat. Over the course of several days, the fat absorbs the organic compounds from the botanicals. The botanicals are then removed and replaced by fresh plants repeatedly until the fat has absorbed the desired concentration of compounds. In hot enfleurage, botanicals are stirred into fat that has been heated to liquid form. The mixture is repeatedly strained and the botanicals are repeatedly removed and replaced by fresh plants until the fat is sufficiently saturated with the botanical compounds. 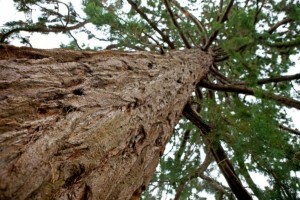 This fat could also be used topically or aromatically. Over the centuries continued innovations produced methods such as cold pressing, soaking botanicals in alcohol, and rudimentary steam distillation. 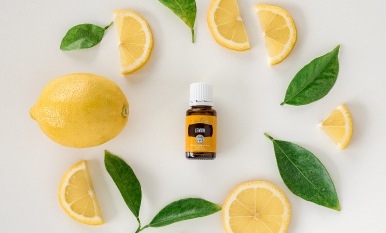 Young Living Founder and CEO D. Gary Young studied with scientists in Europe who had spent many years researching essential oils, such as Dr. Jean-Claude Lapraz, Dr. Paul Belaiche, and Dr. Daniel Pénoël. Later, he met and studied with Marcel Espieu and Henri Viaud, experienced distillers of essential oil. 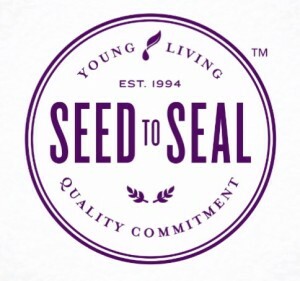 Gary continued to learn while experimenting with growing, harvesting, and distilling as he developed Young Living’s proprietary Seed to Seal® process, which includes selecting the highest quality of seeds, cultivating the highest quality aromatic plants, distilling to ensure that the beneficial plant compounds in each batch of essential oil remain uncompromised, testing to ensure the oils meet demanding specifications, and carefully sealing and inspecting each bottle of essential oil. 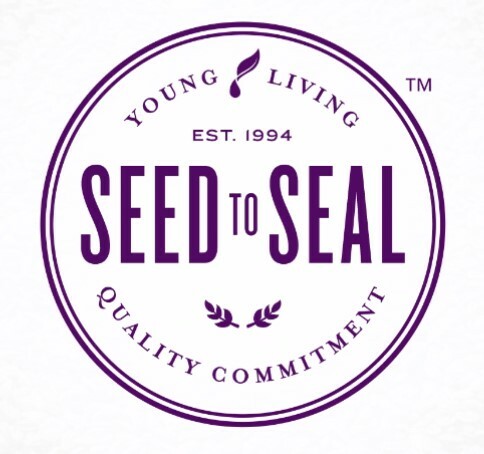 The Seed to Seal distillation process is the realization of over 30 years of hard work, research, and trial and error by Gary Young; and it produces today’s purest and most potent essential oils. 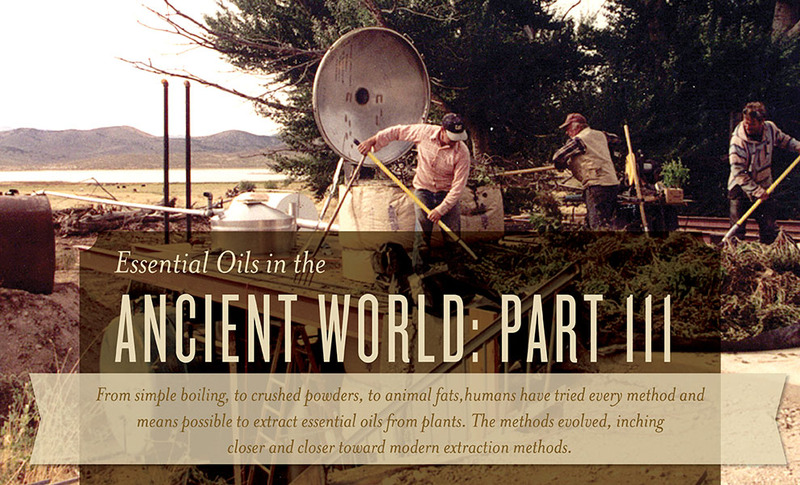 From simple boiling methods, to crushed powders, to animal fats, to solvents, to steam distillation, humans have tried many methods to extract essential oils from plants. Today we’re fortunate to enjoy the improved descendent of those early methods: low-pressure steam distillation in our Seed to Seal process, created by D. Gary Young. 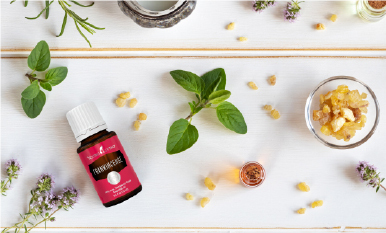 Thank you for joining us as we explored the history of essential oils in the ancient and modern world! What was the most surprising thing you learned? Let us know in the comments!